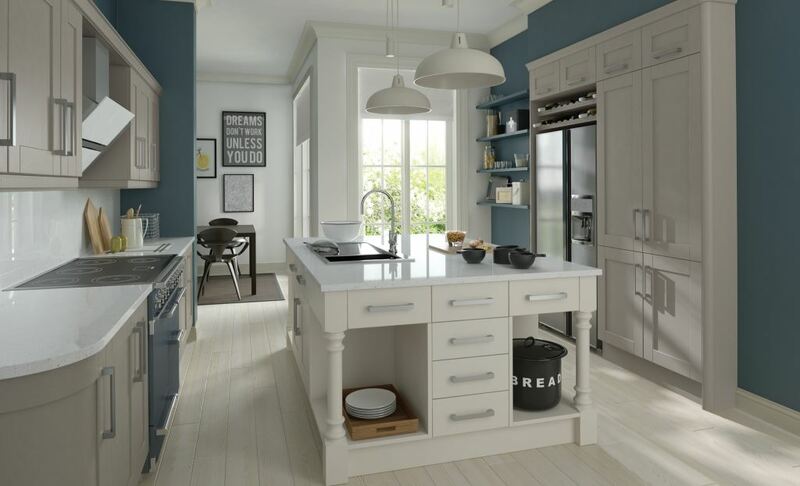 The Madison Painted shaker door features a solid ash frame, It has a flat, veneered ash centre panel together with a 3mm v-groove at the joints. 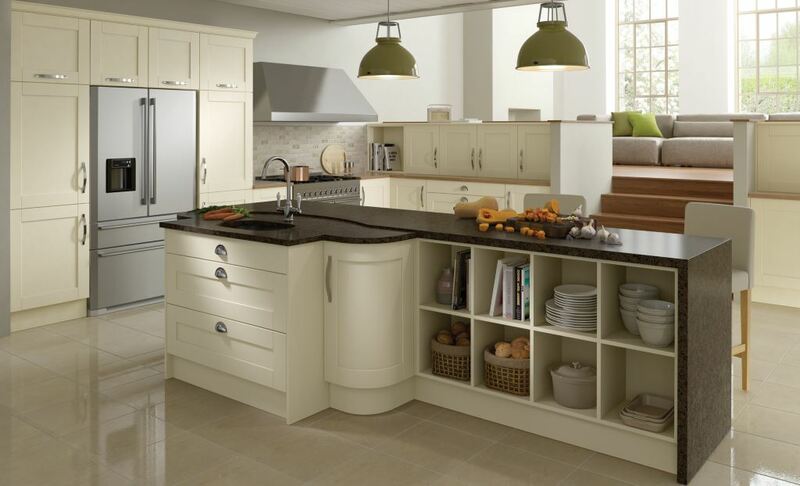 The brushed finish gives a greater depth of grain to the door. In addition to these colour here, which are available from stock, the Madison is also available painted which you can view here. 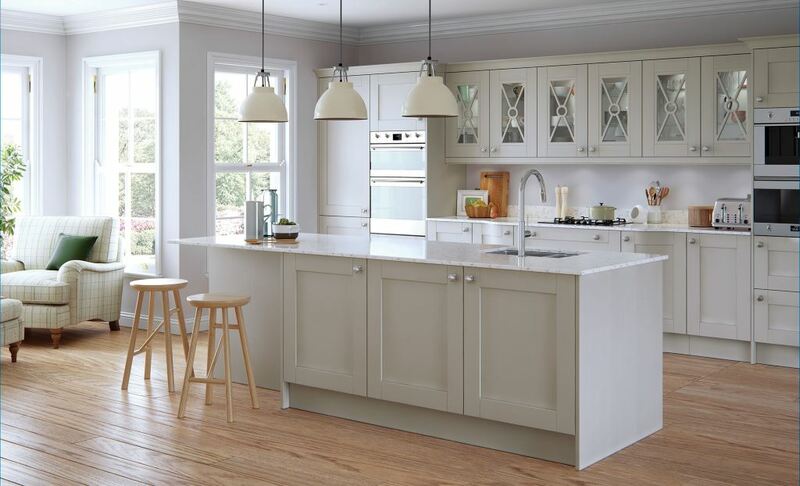 As part of our shaker kitchen collection the Madison is also available in an oak or sanded finish. You can view the Madison oak here.